3. 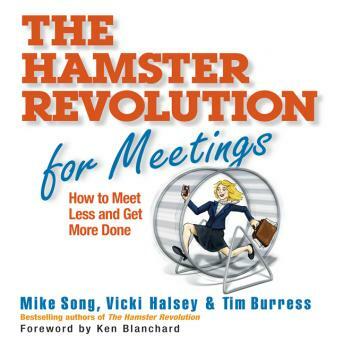 Virtual-meeting chaos: Disinterested participants + endless technical glitches= huge amounts of wasted time. Good news- Help is on the way! Meet Iris, a sales manager so overwhelmed by meetings she feels like a hamster on a wheel. Just in time, Iris finds a coach-a meeting efficiency and etiquette expert with a simple plan that helps her to meet less, make better use of meeting technology, and get more done.